It’s been a mellow, if not slow, build up to one of the biggest fights left on the boxing calendar in 2018. 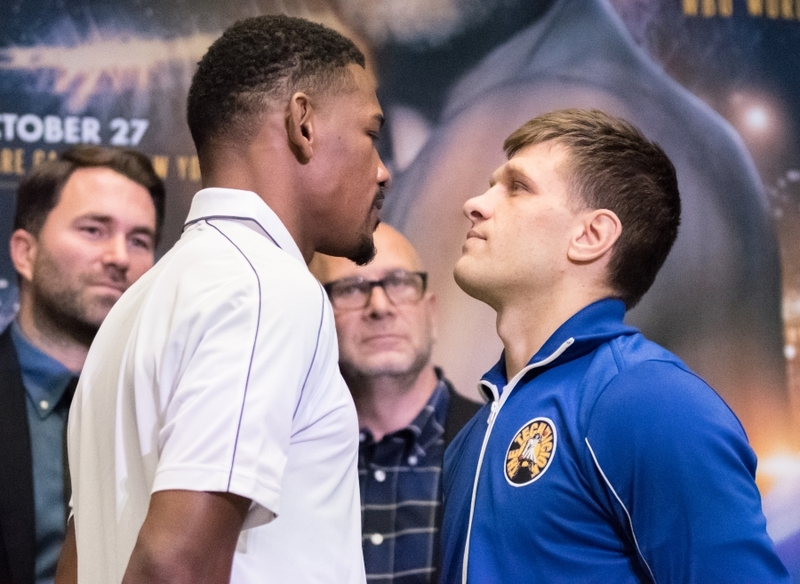 Daniel Jacobs (34-2, 29 KOs) will be taking on one of the rising stars in not just the Middleweight division, but in the entire sport in Sergiy Derevyanchenko (12-0, 10 KOs). But unlike other high-stakes fights, there hasn’t been your typical back and forth between two fighters ready to take each other out. There’s no bad blood between the two and neither has a bad word to say about the other. It’s mainly, if not solely because these two guys have known each other for so long. They have helped each other in numerous training camps and have really developed a bond and friendship. Media workouts were almost an intimate occasion. Not many people were there and neither fighter had much to say. They both however looked incredibly sharp and ready to go. Being fully prepared won’t be an issue for either man. During their actual media day they kept everything pretty low key and mild mannered as well. That was about as animated as Derevyanchenko would get. The respect between these two is extremely high and the difficulties of fighting someone he is so close to were expressed by Jacobs. “Even though it will be bitter sweet because we’ve known each other for some time. Sparring partners. Gary (Sergiy’s trainer) was a former trainer of mine. 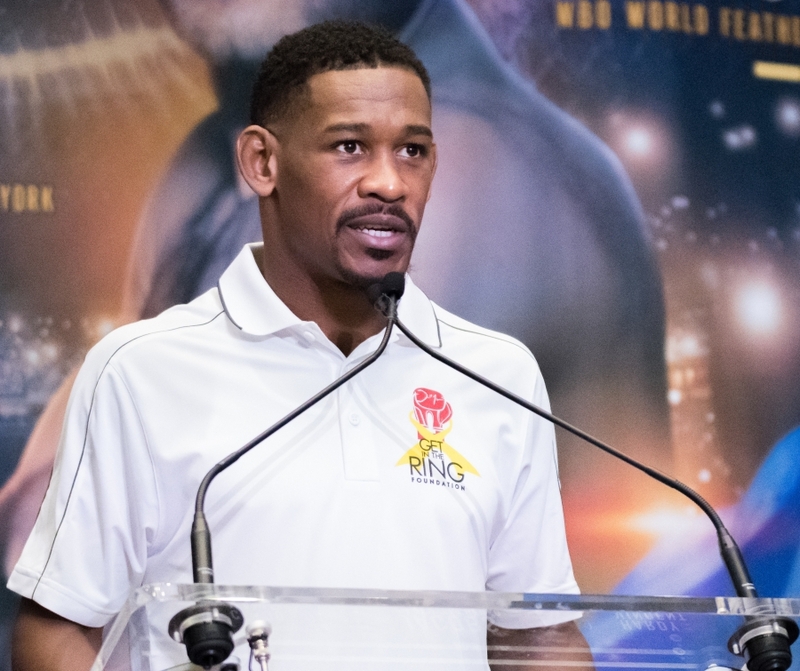 So to see these guys on the opposite side of the ring come fight night it’s going to be bittersweet,” said Jacobs. The press conferences and build up to this fight may have been a bit lackluster, but the actual fight will be anything but. This is a matchup of some of the very best that the Middleweight division has to offer. Watch the HBO World Championship Boxing tripleheader tomorrow night from the Hulu Theater from Madison Square Garden starting at 10:00 pm, EST.